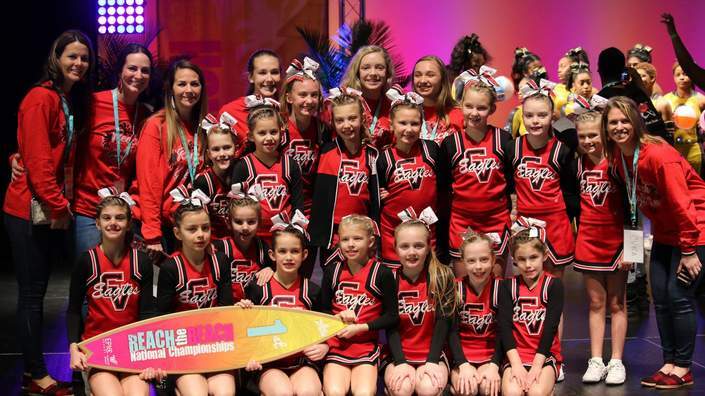 them be a part of our cheer family for so many years. 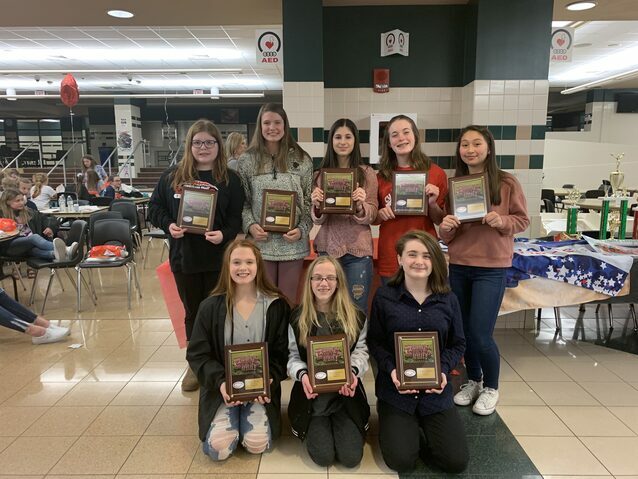 Good luck next year on Junior High. 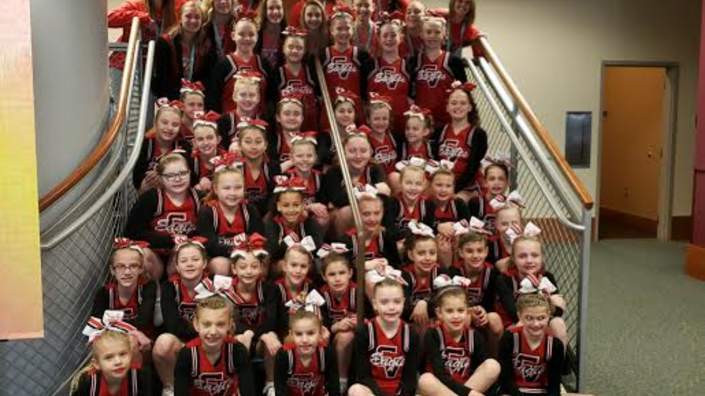 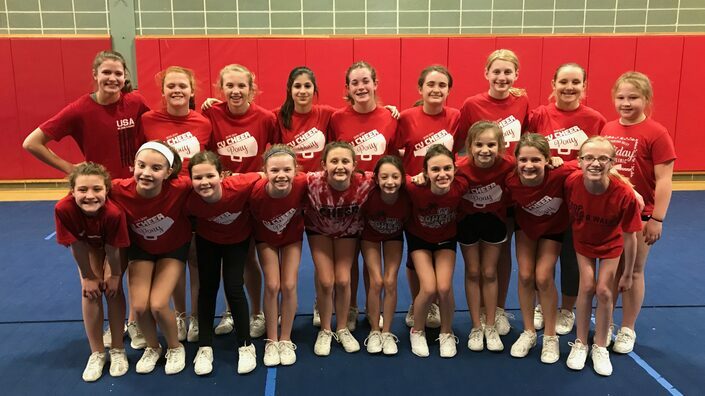 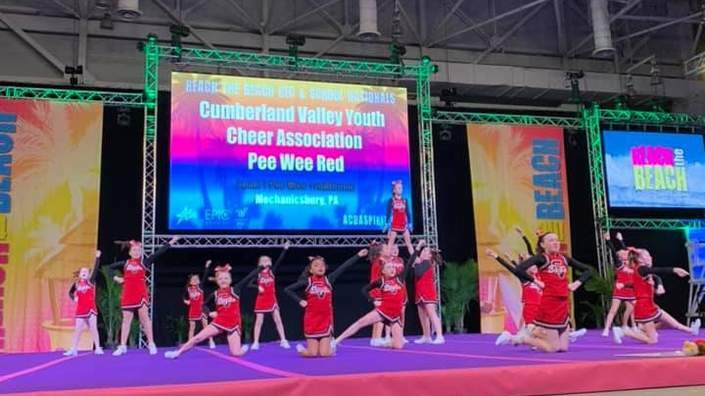 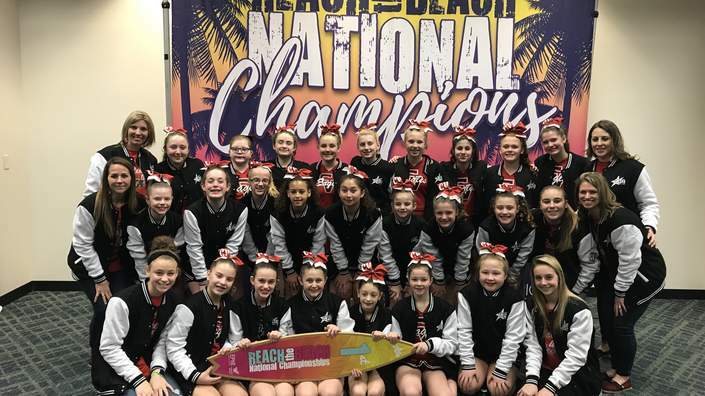 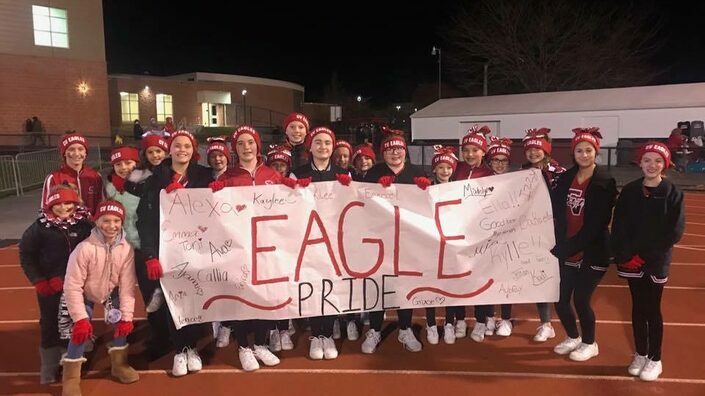 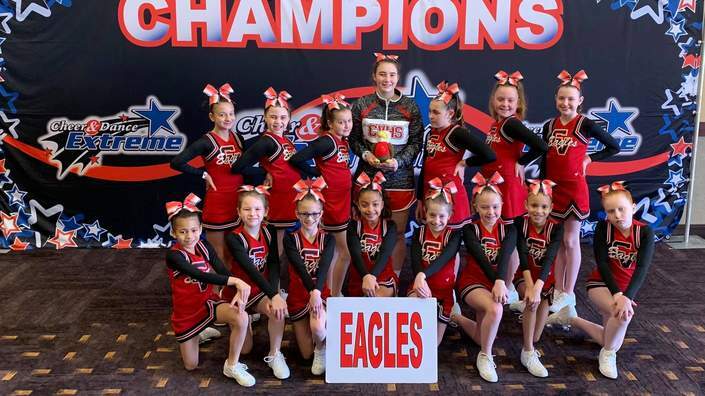 Cumberland Valley Youth Cheer Association is a youth recreational cheerleading league serving in our community. 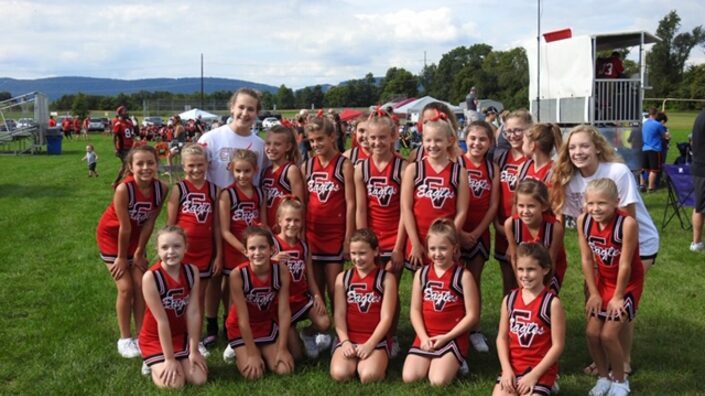 CVYCA offers a variety of programs to fit the needs of our cheerleaders. 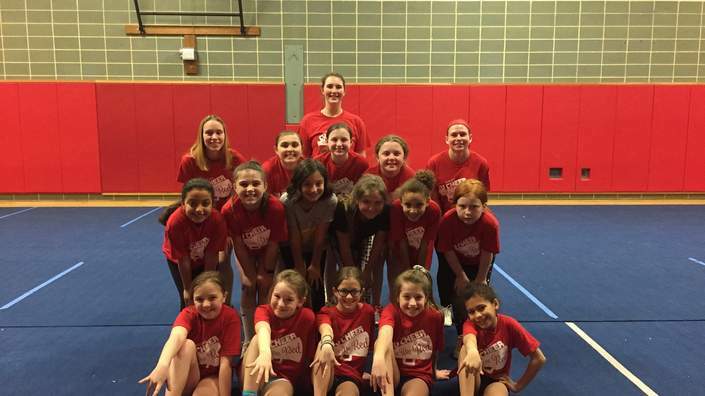 CVYCA is supported by registration fees, fundraising, program sales, sponsorships, and generous donations from members of the community.